If you’re single on Valentine’s Day, you’re invited to the No. 1 singles’ party, Valentine Vendetta. Back for its 8th year, Valentine Vendetta is known for its fun games that encourage guests to mingle, get acquainted with new people, and simply have a great time! 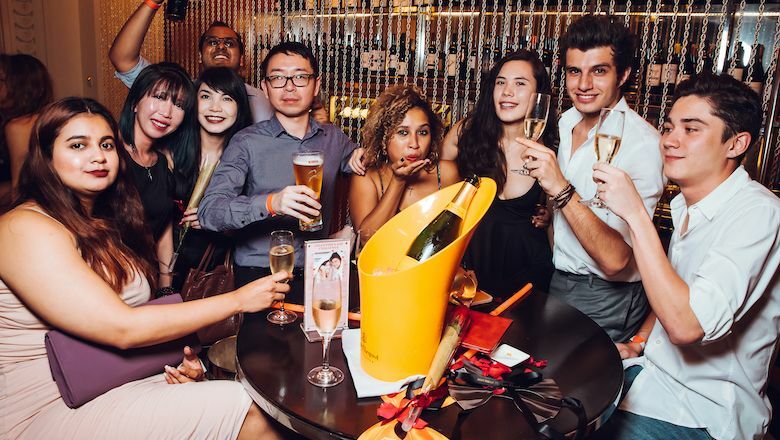 With attractive prizes worth up to S$2,500 from Fervor Montréal and The Black Rose. The Grand Prize is a 2-night stay in their Palmera Suite at The Farm At San Benito Lipa Batangas. 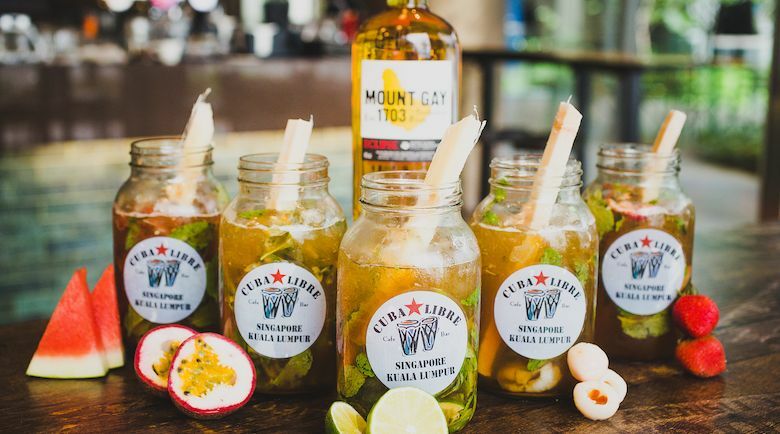 Indulge in Mojitos and the famous Paella prepared by Cuba Libre Cafe & Bar’s in-house Cuban Executive Chef Alex Moreno, Bangers & Mash and Waffle Fries by British Gastrobar Cask and Bangers, and classic German food such as Pork Knuckles and Sauerkraut by Deutschlander SG.